Make Mom happy and save the shells! 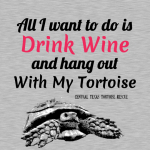 for Vet Care, Food, Maintenance, Tortoises! 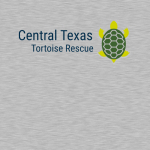 Central Texas Tortoise Rescue’s mission is to adequately house, care for, rescue and rehabilitate land turtles who need a helping hand, and to place them into loving forever homes. 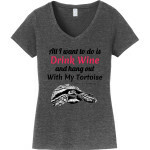 We made shirts like this a few years ago and everyone loved them, and I (Krista) wore mine so much I wore it out and I'd like another one, so I figured why not share the love? 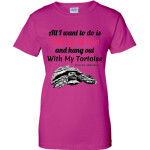 Especially for Mother's Day! 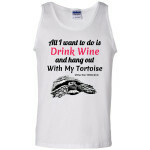 I love all of my shell babies and am so glad to know someone else loves shell babies as much as I do! 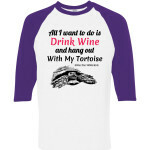 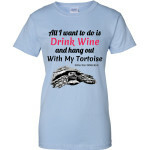 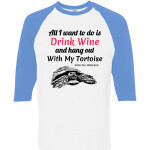 I love my rescued tortoise!